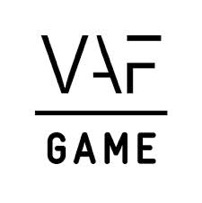 VAF Gamefonds announces an additional call for serious games with an educational focus. The call is slated for September 23rd with a final decision announcement scheduled for November 5th. For all other serious games and entertainment games the final call this year is slated for October 7th. Interested in the September 23rd call for serious games with an educational focus? Register now. For more information please contact VAF Gamefonds directly.